It’s really a pity for me because I am not able to go to Russia for the FIFA World Cup this year 2018, but I have been to Brazil for the previous World Cup and had a great time and recorded almost every second of the days with my Canon EOS 70D digital camera and took over 10000 photos! But when I was trying to use the slideshow feature in a video converter to create a slideshow from the folder of the whole World Cup images and had a single mp3 file as a musical background, I had trouble. 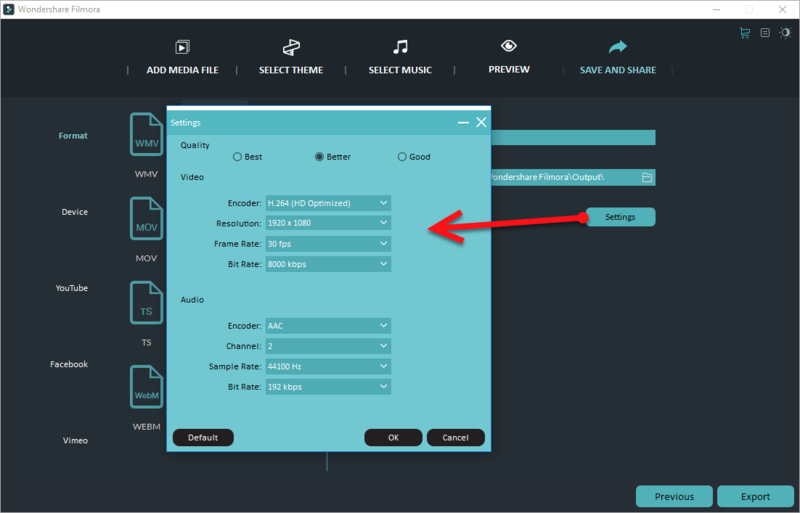 Following along with the FAQ page and the user guide, I was able to choose the images, choose the transition, set up the sorting, and select the music file. I clicked done and was taken back to the main screen, where my new slideshow project was shown, but when I clicked the ‘Run’ button, a window popped up that showed for a very short amount of time what looked like the slideshow being processed. Then the destination folder popped open, but there was no file in that folder. 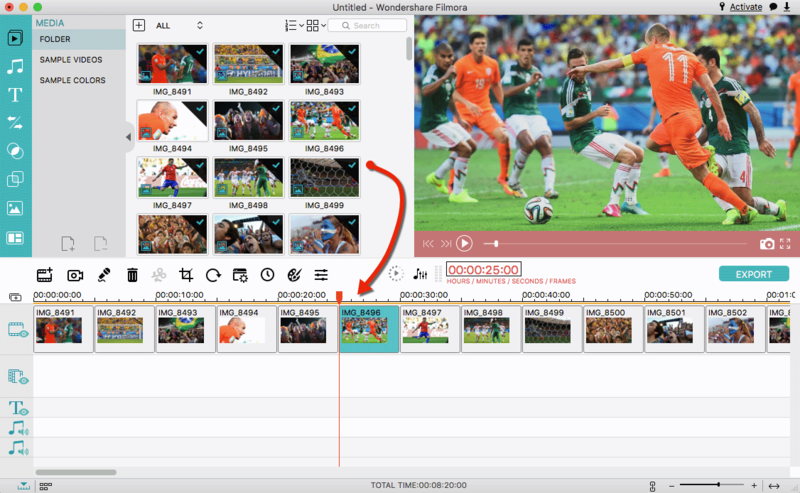 Going back and forth with their support team, I finally gave up and switched to Wondershare Filmora, a great video editor that is able to create photo slideshow from over 10000 FIFA World Cup photos. Today I will share my experience of how to create photo slideshow from over 10000 photos because I am sure you will need it when you are back from the FIFA World Cup 2018 in Russia. 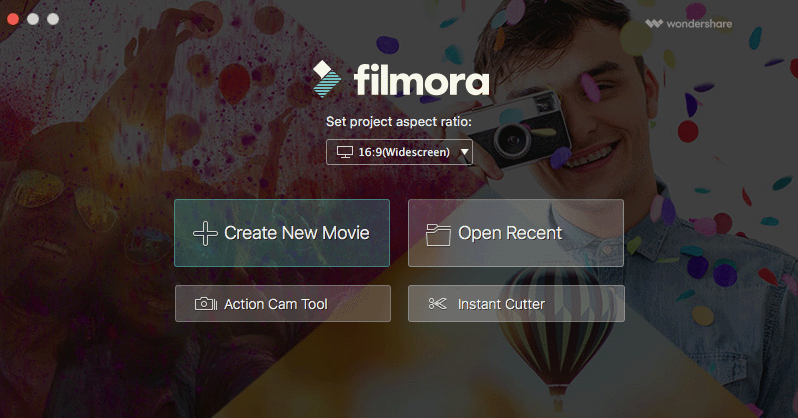 Creating photo slideshows from Russia World Cup photos is simple with Filmora because of its built-in step-by-step design. 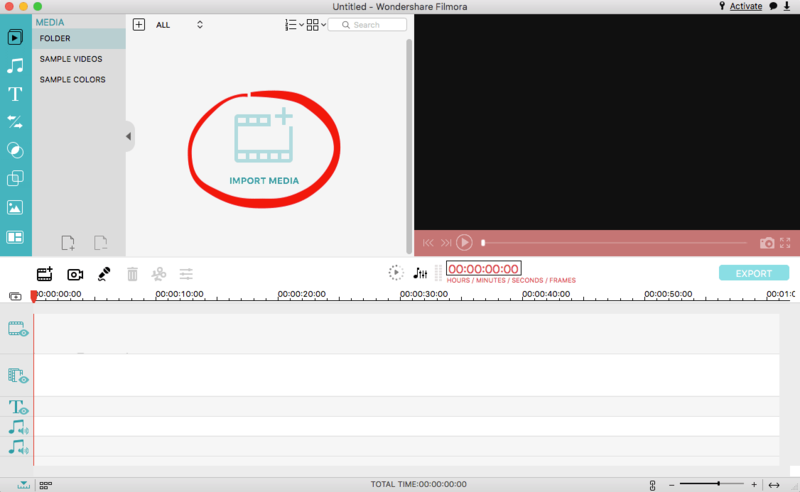 As a video editor, Filmora actually does more and it is able to edit FIFA World Cup video as well as watermark Russia World Cup recordings! Or you can follow my guide below to create your own photo slideshows from your FIFA World Cup photos 2018 even with 10,000 images. 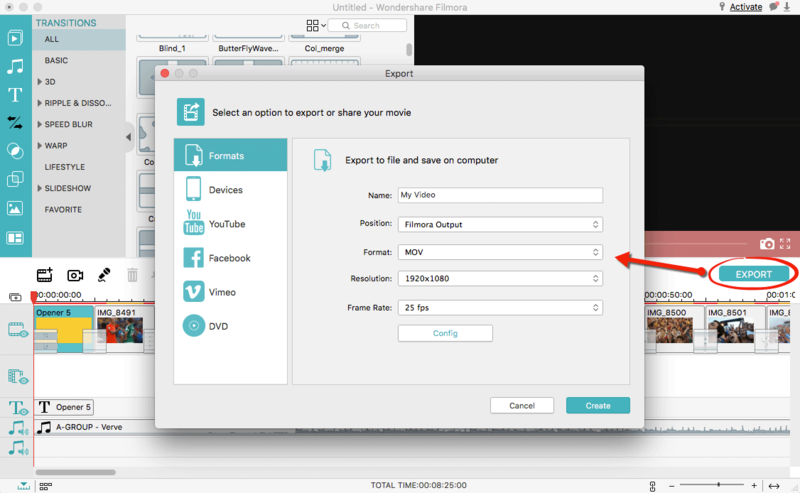 Please download a free trial copy of Wondershare Filmora for your PC or Mac. Install and launch it. 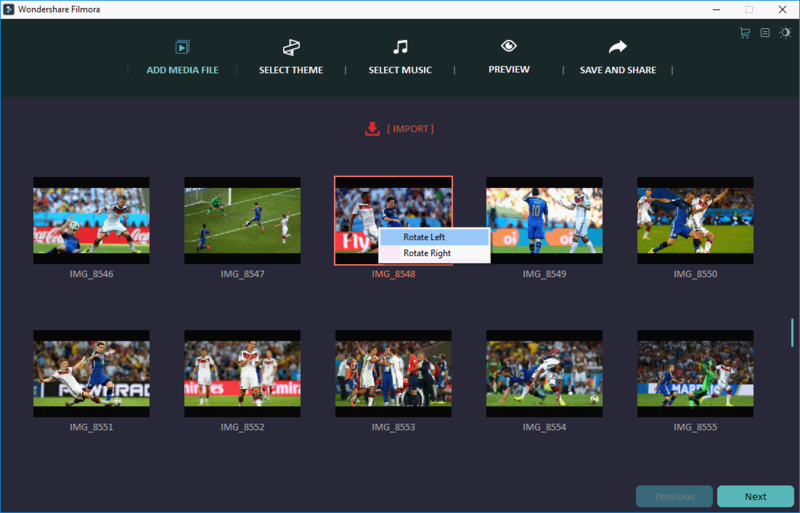 To create photo slideshow from your 2018 World Cup photos on Windows, we don’t have to to go into FULL FEATURE MODE as EASY MODE is able to do what we need. There are a couple of ways to add your FIFA World Cup photos for a slideshow. Simply, you can drag and drop or add from the whole folder if have a lot of photos to create. As is shown, you are also able to import your photos directly from your camera or iPhone/iPad as well as Android-based phones and tablets. All your 2018 World Cup photos can be loaded within seconds depending on how many photos you add. You will be displayed the below window and here you can delete and rotate your photos. Wondershare builds in some free themes for your World Cup 2018 photo slideshow. Choose one or leave as it is. 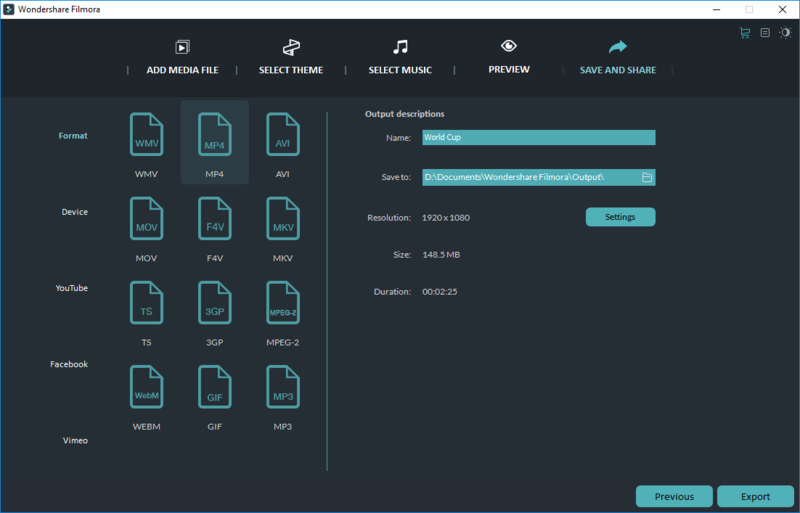 Wondershare builds in some wonderful music as well. You can choose one you prefer to your FIFA World Cup slideshow making. Or click the below button to add yours. Here it is for you to preview your slideshow you make from FIFA World Cup photos 2018. Also, give it an opening title, closing title and description as you need here. Create the slideshow from World Cup 2018 photos and save it to a format or device you like. You can also create the World Cup photo slideshow for YouTube, Facebook or Vimeo directly. It is a pity that Easy Mode is NOT available for the Mac version and we have to go for full feature mode to create 2018 World Cup photo slideshows. It is a bit more complicated but you have full control of every single photo like its position, brightness, 3D LUT, motion etc. 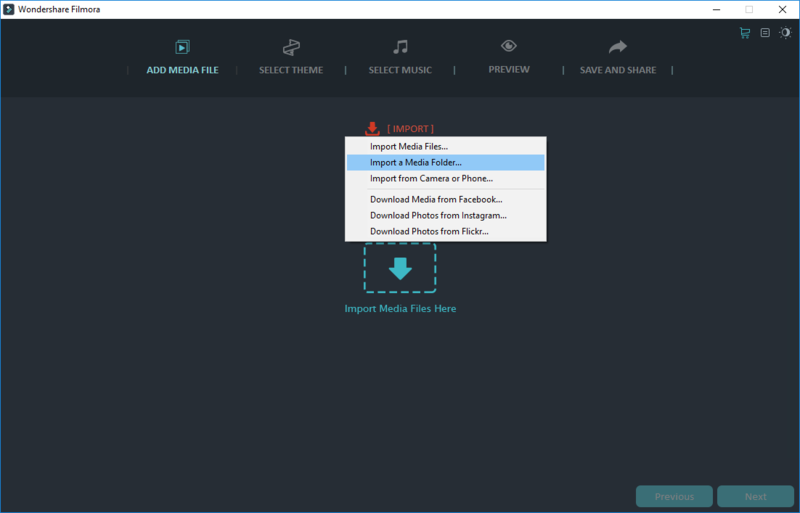 Below is my brief introduction on how to use the full feature mode of Wondershare Filmora for Mac to make a photo slideshow from FIFA World Cup photos you take in Russia. Just don’t worry, you are able to make a more professional slideshow with the full feature mode. And this guide also applies to the Windows version as well. 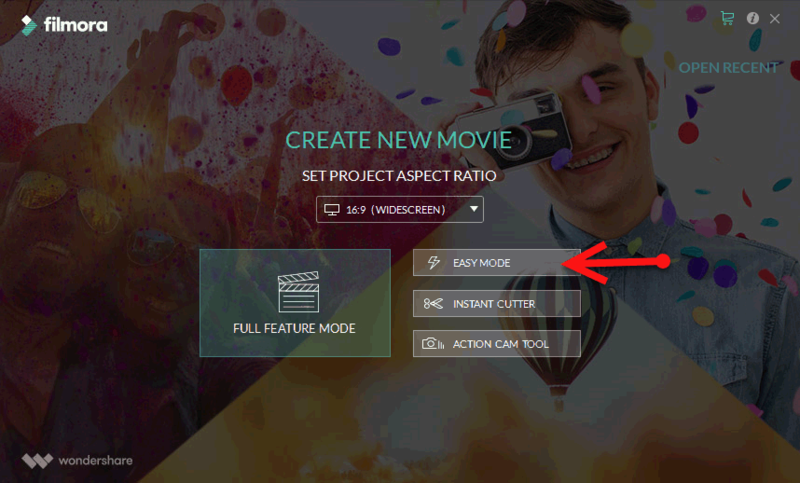 When Wondershare Filmora is launched, it gives a simple UI and there we can set the aspect ratio of your World Cup 2018 photo slideshow and click Create New Movie to go to the full feature mode. 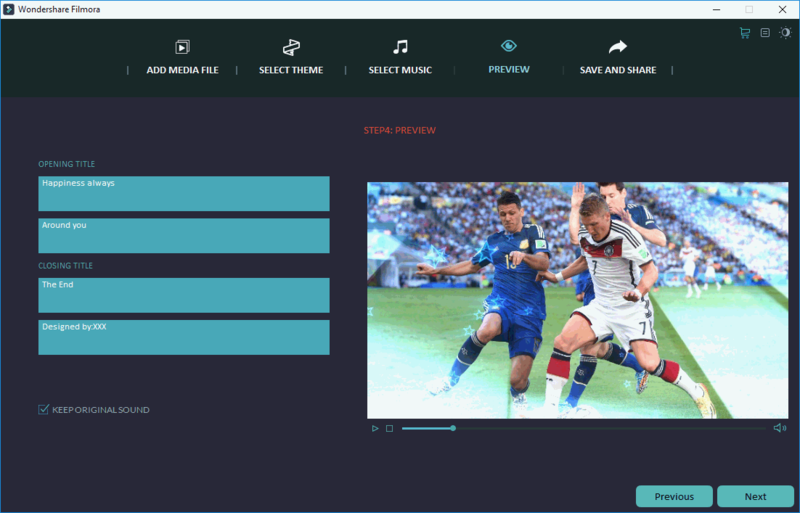 Click IMPORT MEDIA to import your FIFA World Cup photos. Command-A to select all photos and drag them to add to your project. Click each corresponding button on the left to optionally add Music, Text/Credit, Transitions, Filters, Overlays, Elements to your Russia World Cup photo slideshow. You can also split screen. Click the Export button to make your slideshow. 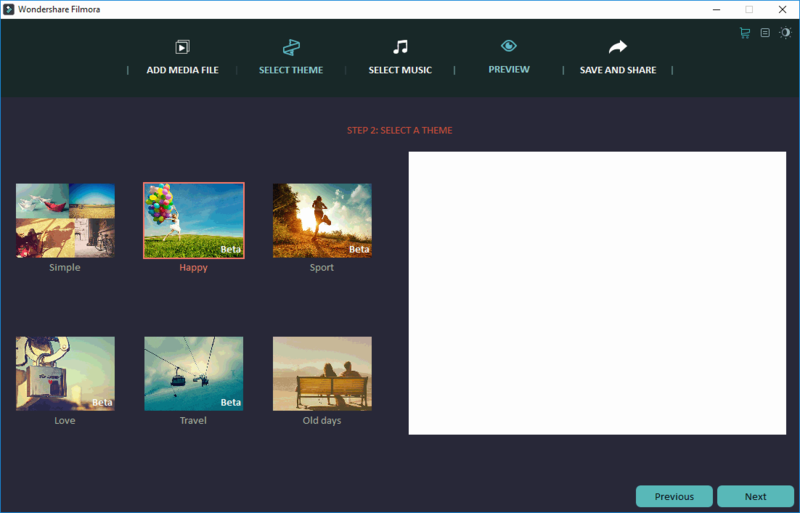 You will have to create a Wondershare account for a free trial. Give it a name, set the resolution, format, frame rate etc.